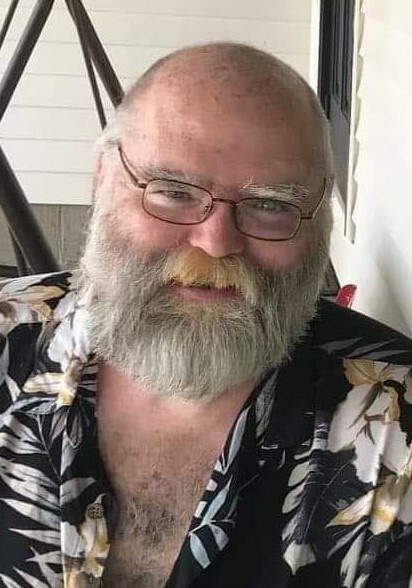 Lowell Dean "Tiny" Moore, age 57, passed away January 27, 2019 at Kings Daughters Medical Center, Ashland, KY. Born January 5, 1962 to the late James H. and Estelene Maynard Moore. He is preceded in death by his mother and father. Lowell had six brothers and two sisters, three brothers preceded him in death, Milford, Eddie, and Lonnie Joe. He is survived by brothers, Aaron Moore of Lawton, OK, Steve Moore of Louisa, KY and John R. Moore of Pilgrim, KY, and sisters, Henrietta Moore of Franklin, WV and Fern Muncy of Pilgrim, KY. He is also survived by a very close friend, James Porter, as well as a host of nephews and nieces. Lowell will be sadly missed by all that knew him. Funeral Services will be held Friday, February 1, 2019 at 11:00 AM in the chapel of Crum Funeral Home of Inez with Terry Harmon officiating. Burial will follow in the Moore Family Cemetery, Louisa, KY. Friends may visit at the funeral home on Thursday from 6 PM to 9 PM. Arrangements are under the direction of Crum Funeral Home of Inez, KY.